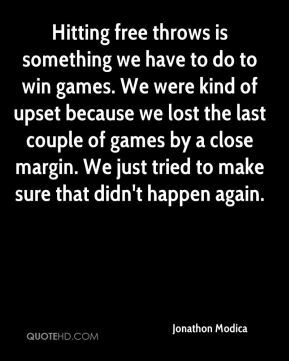 Hitting free throws is something we have to do to win games. 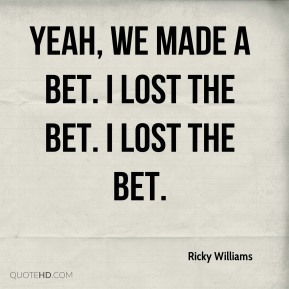 We were kind of upset because we lost the last couple of games by a close margin. We just tried to make sure that didn't happen again. 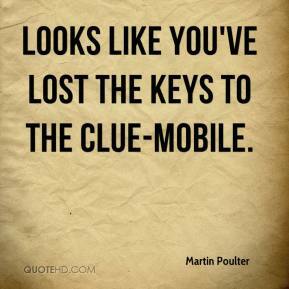 Looks like you've lost the keys to the clue-mobile. 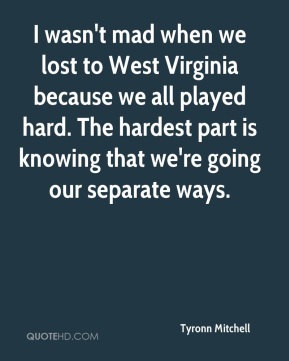 We lost last week. 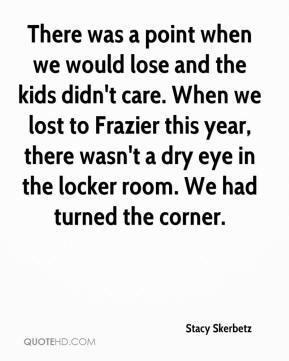 We had to bounce back. 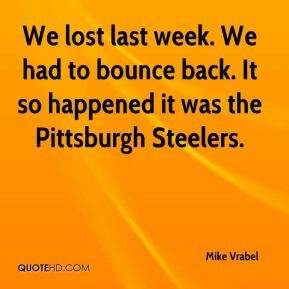 It so happened it was the Pittsburgh Steelers. If I lost, so what. If I won, so what. 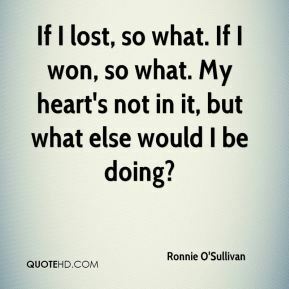 My heart's not in it, but what else would I be doing? 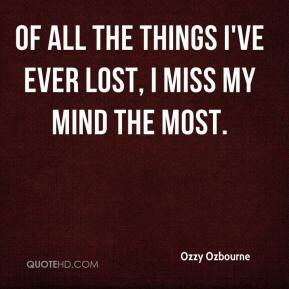 I have lost everything. 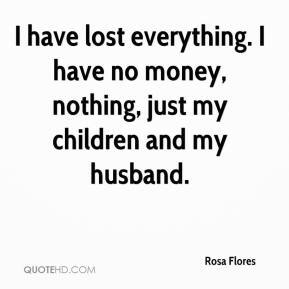 I have no money, nothing, just my children and my husband. 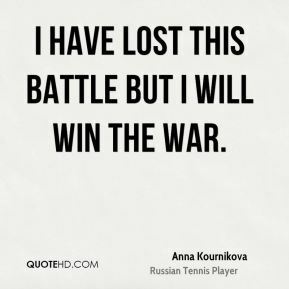 I have lost this battle but I will win the war. 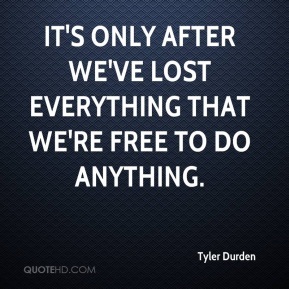 There is only one security, and when you've lost that security, you've lost everything you've got. And that is the security of confidence in yourself; to be, to create, to make any position you want to make for yourself. 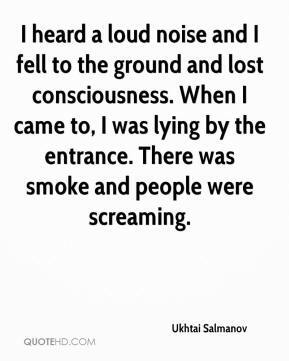 And when you lose that confidence, you've lost the only security you can have. 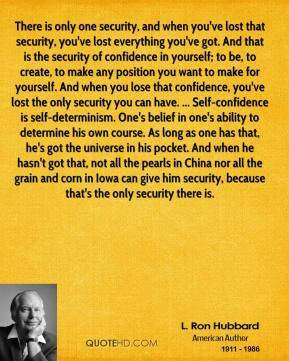 ... Self-confidence is self-determinism. 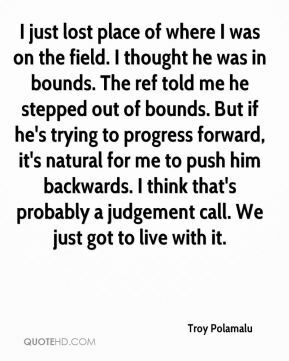 One's belief in one's ability to determine his own course. As long as one has that, he's got the universe in his pocket. And when he hasn't got that, not all the pearls in China nor all the grain and corn in Iowa can give him security, because that's the only security there is. I almost lost my best friend to anorexia. 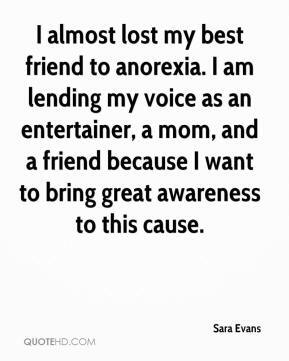 I am lending my voice as an entertainer, a mom, and a friend because I want to bring great awareness to this cause. We're a long way from being down and out. 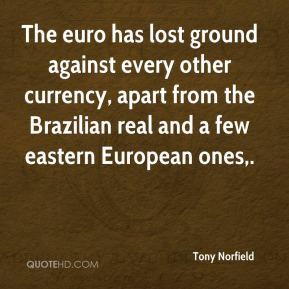 We've lost more than we would have liked. 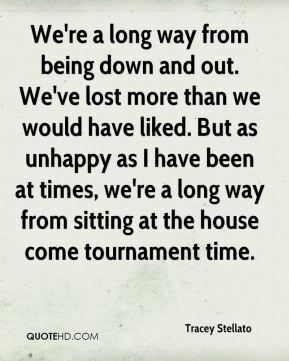 But as unhappy as I have been at times, we're a long way from sitting at the house come tournament time. 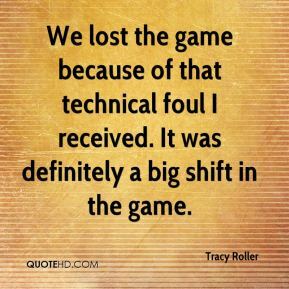 We lost the game because of that technical foul I received. It was definitely a big shift in the game. You have to start periods strong and finish periods strong. All is not lost here. They?re going to continue to keep battling. 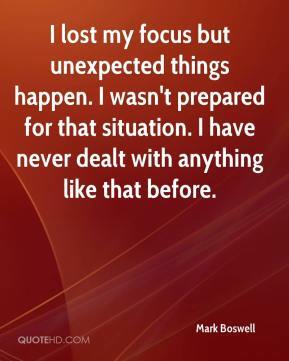 It?s all part of the learning experience. 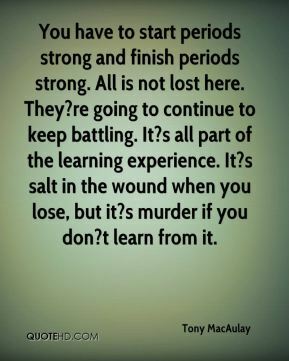 It?s salt in the wound when you lose, but it?s murder if you don?t learn from it. 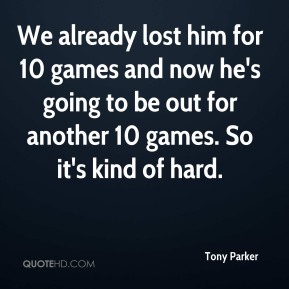 We already lost him for 10 games and now he's going to be out for another 10 games. So it's kind of hard. 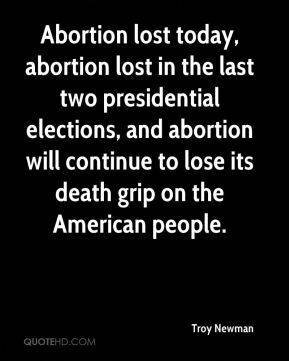 Abortion lost today, abortion lost in the last two presidential elections, and abortion will continue to lose its death grip on the American people. It is generally accepted that the animal was lost, being away from its normal environment of the deep sea Atlantic. 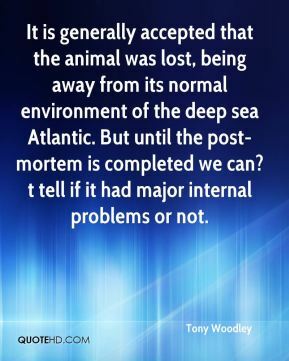 But until the post-mortem is completed we can?t tell if it had major internal problems or not. 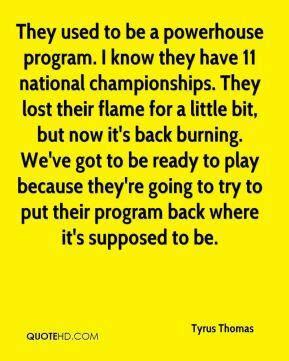 They used to be a powerhouse program. I know they have 11 national championships. They lost their flame for a little bit, but now it's back burning. 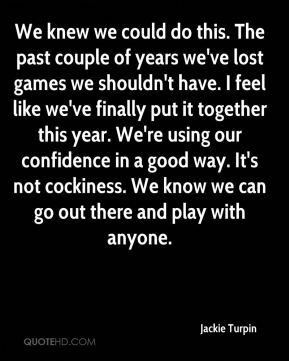 We've got to be ready to play because they're going to try to put their program back where it's supposed to be.